Welcome to the Universe of Bordo 2 with this range of Premium E-Liquids, 100% French, elaborate and worked with care and passion. Discover a collecion of "Potions" and identified brand, created with mixed , balanced and work. 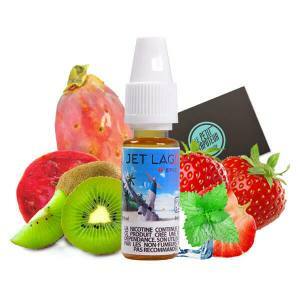 If you are looking for a brand of premium e-liquid which is not in half measure to make you travel, Le Petit Vapoteur invites you to discover Bordo2 e-liquids. 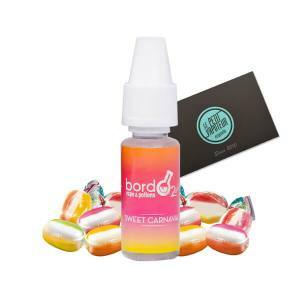 The universe of the brand Bordo2 e-liquids are well known for: scientific ambience and tele-visuals. BORDO2 is inspired bysuccessful series and films for their <original potions> offering complex mixtures, balanced and worked on. Tested for example the Bordo 2 Breaking Vape inspired by the famous series Breaking Bad, with Mint crystals; Jet Lag from the series Lost, with Fresh Fruit and even the classics - Bonni & Clyde. 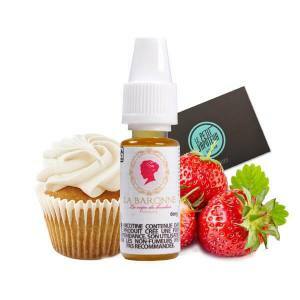 Order your Bordo2 e-liquid with Le Petit Vapoteur. 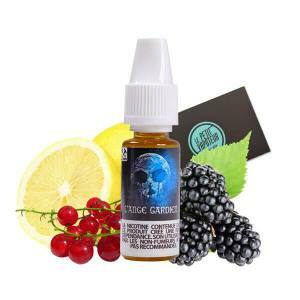 The range Bordo2 e-liquid is premium range 100% french, which assures you optimal quality of ingredients and follows all elements . By purchasing on our website, we assure you that you will dispose of products of high quality, both in terms and safety.